A disconnect has been emerging between the perception and reality of mobile workstation sales and usage. Since its emergence almost a decade ago, I've viewed the mobile workstation as a slam-dunk when it came to replacing conventional corporate/consumer notebooks, as they are far more appropriate devices for hard-core graphics professionals. But especially recently, the buzz about mobile machines becoming more than road-warrior tools — but instead deskside replacements —has gotten louder. The first post in this series discussed upgrade procedures under various organizational structures. Now, we dive into prioritizing upgrades. 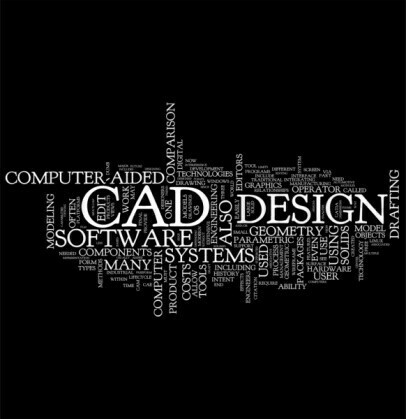 One thing is certain: as long as CAD software increases in power there will always be a need for upgrading and replacing CAD workstations. Previously on CADspeed, we've talked about upgrading CAD hardware from the IT perspective. 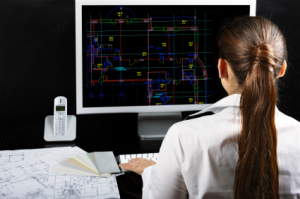 Now let's talk about the same subject, but from the perspective of the CAD manager's desk.